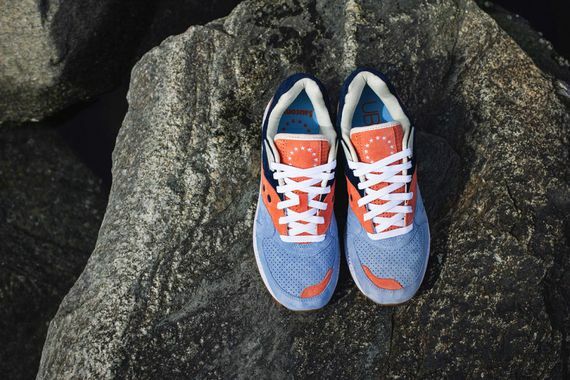 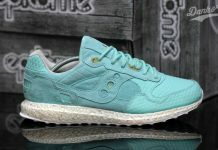 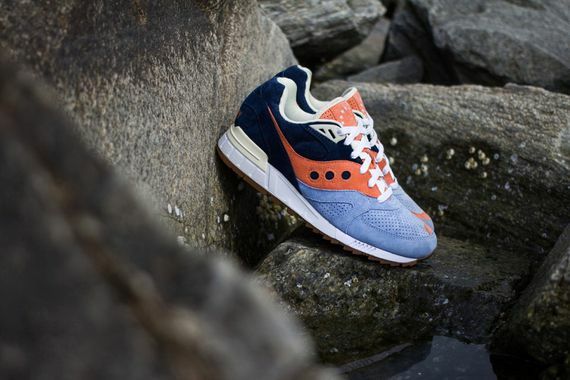 Ubiq x Saucony Shadow Master "Atlantic Tide"
Saucony has gone from the Pacific to the Atlantic, once again dousing the Shadow Master in a bold, oceanic colorway. 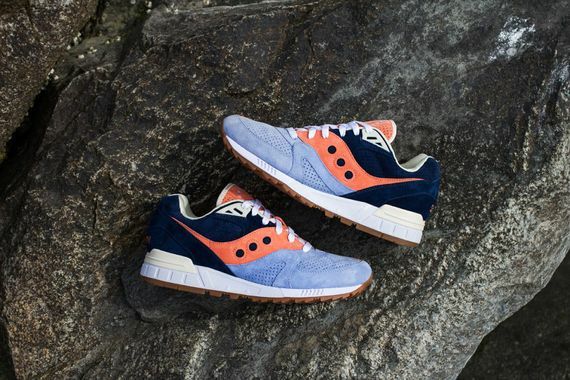 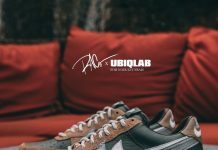 Here we see a tonal light blue and dark blue colorway broken up with swaths of intense orange, perched atop a white midsole with gum outsole. 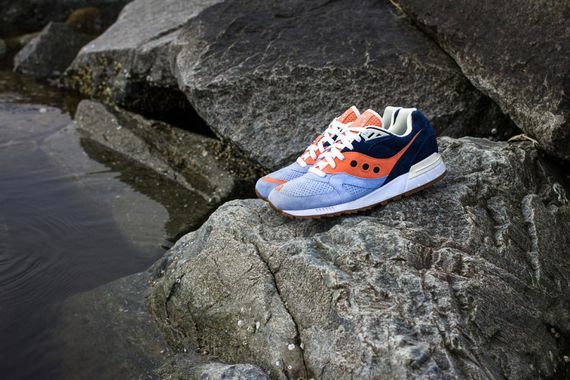 If you’re feeling these as much as we are head over and score a pair straight from the source starting March 14th.